Hello everyone! And welcome any new listeners! 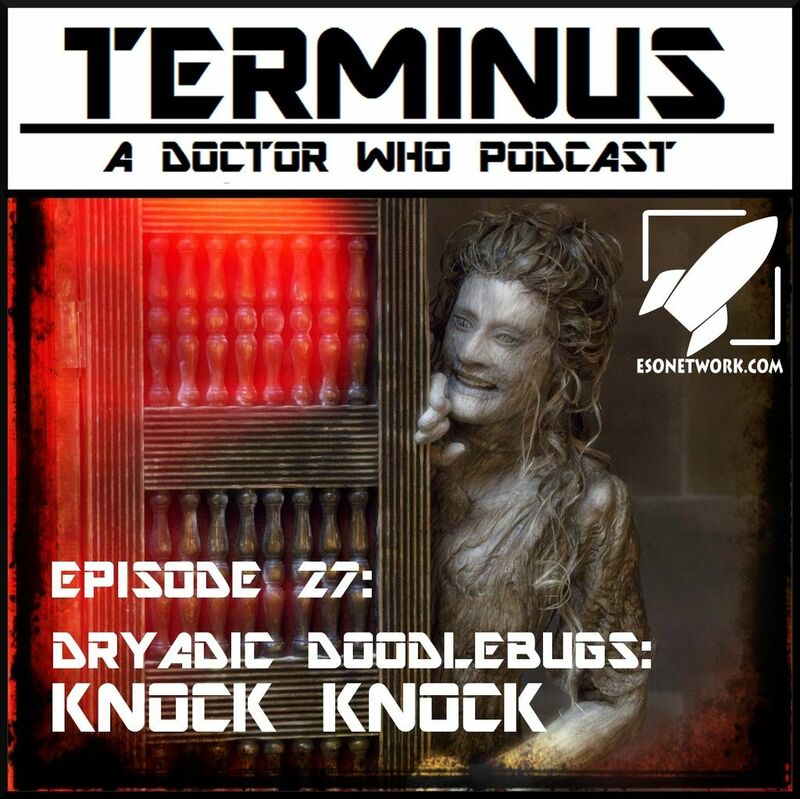 So, my episode reviewing 'Knock Knock' is finally here! And this time around I talk lots about everything from my experiences at the recent local Doctor Who convention 'Wholanta', to laying down a few delightful podcast recommendations, to some musing on the whole Race!Fail period of S3 and all that really great meta that come out of all of that WAY BACK on LiveJournal (remember that site? ), to Jo Grant's grandson as the Iron Fist (! ), and on to dark fairy tales and (mis)interpreting them, to British English spellings vs. American ones, and to some classical geeking about Dryads, all the way to musing a bit about this adventure as an episode of the reality show 'The Real World'. Phew! So, I truly hope you will all join me for this episode and, as always, glad to have you all aboard. Do enjoy the ride! 0:17:52 - Discussion of "Knock Knock"
+ And some of my Wholanta related pictures here, here, here, here, here, here, and here (and even a few more if you feel like poking around my Instagram! BECAUSE I'M A BIG NERD)! + 'The Great Curator' fanvid! + 'Death of the Doctor' (from the 'Sarah Jane Adventures') WITH IRON FIST, on Dailymotion! + 'Discussing Doctor Who' and 'Doctor Who: Podshock' Podcasts with listener Kyle Jones! + Doctor Who Podcast Alliance! + 'Knock Knock' and 'Blink' house on Airbnb!